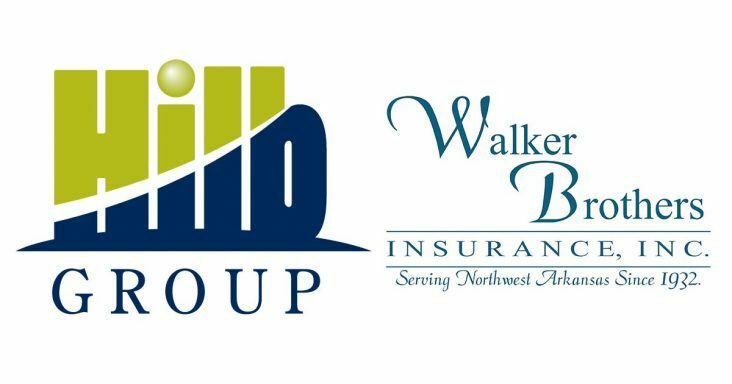 Springdale-based Walker Brothers Insurance Inc. has been acquired by The Hilb Group LLC (THG). Financial terms of the deal were not disclosed. The acquisition was effective April 1. Walker Brothers was previously owned by Mike Luttrell (President) and other employees of the company through an employee stock ownership plan (ESOP). THG is a middle market insurance agency headquartered in Richmond, Va., and is a portfolio company of Boston-based private equity firm, Abry Partners. 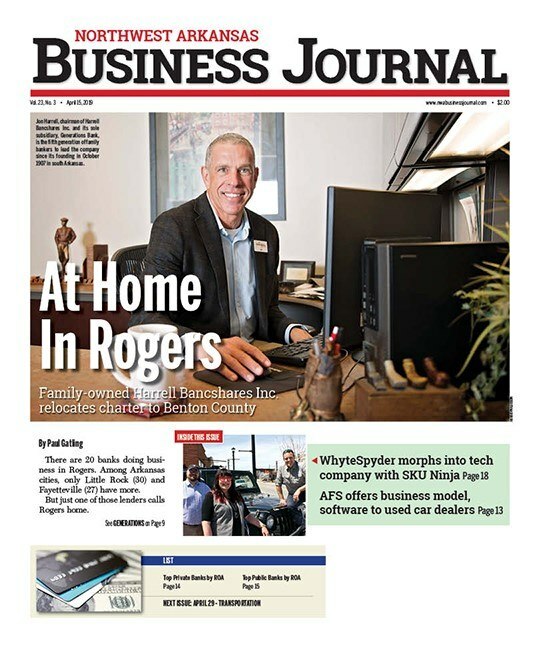 The company now has 75 offices in 18 states. The Walker Brothers deal marks THG’s entry into the Arkansas market. Luttrell said the company will continue to operate as Walker Brothers Insurance with the same staff at its existing location in Springdale. Walker Brothers was founded in 1932 by Calvin and T.J. Walker. Luttrell said the business has 22 employees and more than 5,000 customers between its commercial business and personal accounts. Luttrell, who has worked for the agency since 1999, has signed a long-term employment agreement with THG to continue leading the Walker Brothers office at 6800 Isaac’s Orchard Road.